The team at Dipples are all about understanding the emotions behind purchases as this helps us find the perfect jewellery gift for their clients, whether that’s a diamond engagement ring that takes your breath away, a beautiful gemstone for someone special or an elegant watch simply because you deserve it. This is the reason why the majority of their business comes through referrals from existing customers. They have the expertise that allows them to be able to source almost any jewellery item you could imagine. Further to this, if they can’t source it, they use the best designers in Birmingham and London to design bespoke jewellery items for you. The team at Bridget’s adore anything and everything to do with wedding flowers. They are so in love with creating natural, contemporary and fascinating bouquets, floral creations and much more. To sum up their style of work ‘wild romance’ comes to mind. All the beautiful blooms used in their creations are lovingly grown, tendered and picked from the army of local farmers/growers. When necessary, they are able to source from further afield however they love the idea of supporting local and tend to forage locally to support and maximise their designs as much as possible. 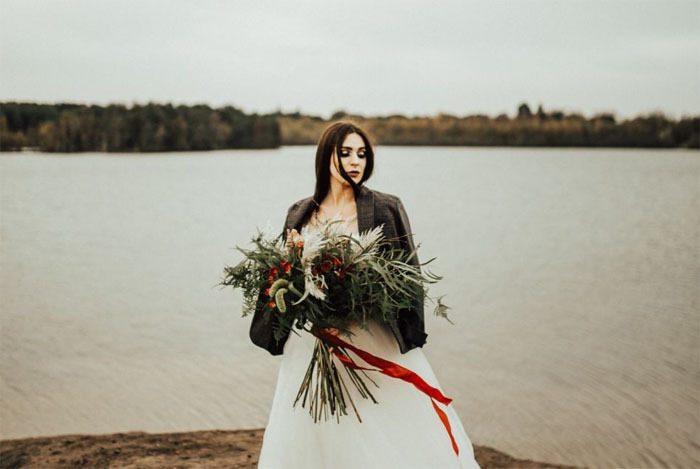 Bridget’s offers a range of different services when it comes to organising your dream wedding flowers, from bouquets and buttonholes to table arrangements and helping out with those finishing floral touches. 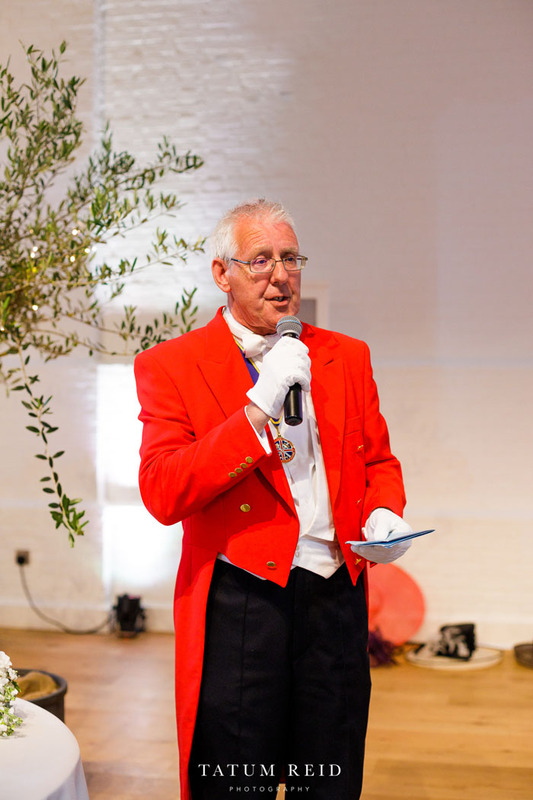 John Driscoll is a professional wedding toastmaster and master of ceremonies, caring about you and willing to carry your ‘worry bag’ on your special occasion. Whatever your wedding, however big or small, formal or informal, employing the services of John means you can relax, freeing you up to really enjoy your special day with family and friends. As your professionally trained wedding toastmaster, John will meticulously plan your day with you and help to personalise your day. He will add that touch of finesse to the day and ensure your guests have the best time possible, making it an occasion to remember for a lifetime. John is an accountable Member of the British Toastmaster Circle and a Member of the Royal Society of St. George. Getting married? Let Steve’s Taxi Service take you in style and stress free. Your wedding day should be the best day of your life so it should start the moment when you leave the door. 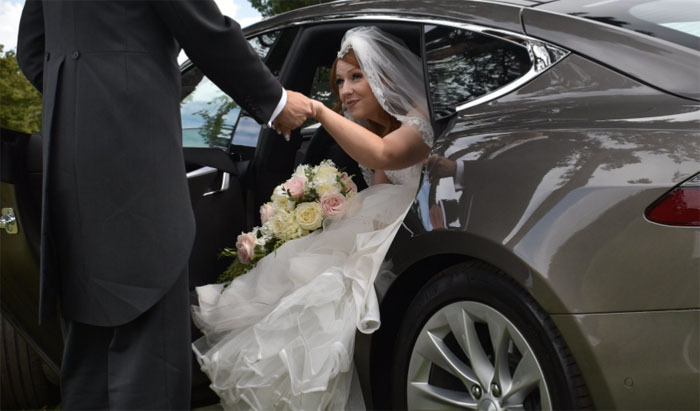 Booking a wedding car with Steve’s Taxi Service Ltd ensures you will arrive at your venue relaxed and ready to start your next step in life. The team can offer you a full package tailored to your requirements for your special day. You can also book them for wheelchair accessible taxis across King’s Lynn, Dersingham and Hunstanton. Book with Steve’s Taxi Service Ltd and be sure to reach your wedding on time and in style. Buns of Fun Bakery, established 2010, is passionate about baking your dreams come true. The team prepare every cake from scratch using the best ingredients, mostly with a Norfolk provenance. 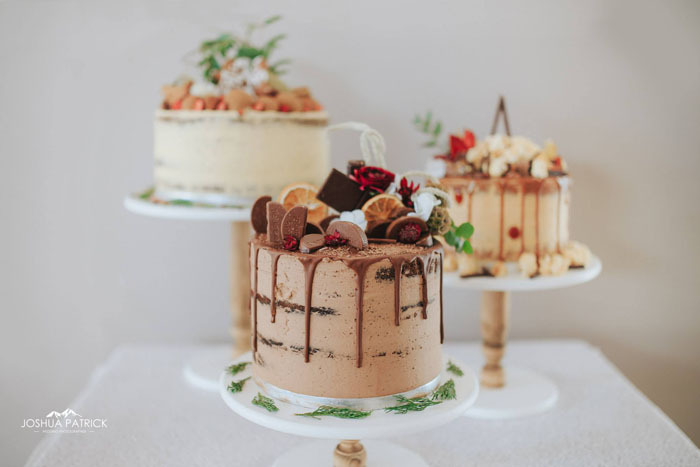 They love to get inventive and creative with cakes for any occasion; have a look at their gallery for inspiration or share your pins on Pinterest. Whatever your bakery requirements, they can tailor a package to suit your budget. Winner of Kirstie’s Handmade Christmas with ‘Gingerbread Lighthouse’ and yearly gingerbread installations for Holkham Hall from Gingerbread Houses to Huts, Nativity to Winter Olympics. 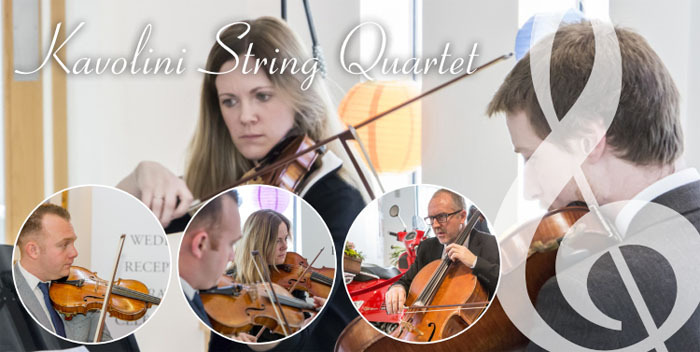 The Kavolini String Quartet offers live string music for weddings, receptions and corporate events throughout Norfolk and East Anglia. Electric or acoustic, formal or casual, they offer a huge repertoire ranging from Bach to Lady Gaga backed up with many years experience working in the wedding and events industry. With affordable pricing and detailed bespoke music planning services they look forward to helping you plan your event. East Coast Bars can offer several services to help you on your big day. East Coast Bars supplies mobile bars and drinks solutions for any type of event and any venue. The bars are fully installed and manned by a professional, experienced and friendly team. In lots of cases a bar is often an after-thought but it is actually one of the most important parts to any event, this is where East Coast Bars can make all the difference. The business has bar packages available from the classic pub bar to champagne bar, gin and tonic bar or alcohol free bar. The team can offer plenty of great advice to create the perfect bar for your event. If this is the start of your venue dressing journey, you’re in the right place. Sam Race Venue Decoration’s primary service is to decorate your chosen venue. The team work very closely with some very amazing venue stylists, but their roles in your big day are incredibly different. They drape walls that you may want to make a centrepiece of or even cover completely. Their hanging lantern designs have been featured in magazines and they are proud recommended installers. They create confetti and vine balloon props that are used all over Norfolk and Suffolk. 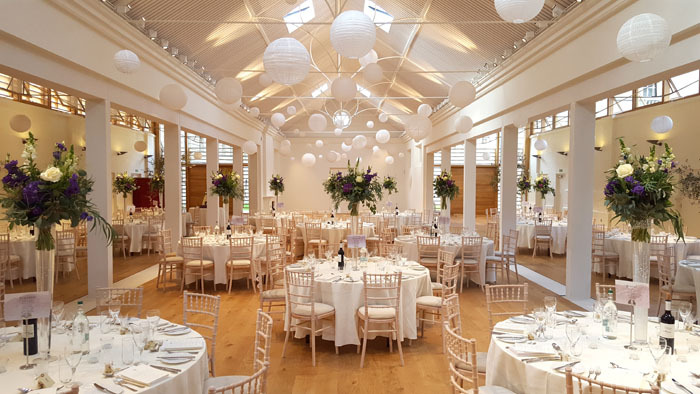 Whatever the style you are looking to create for the venue on your wedding day, the Sam Race Venue Decoration team will help to make this happen. 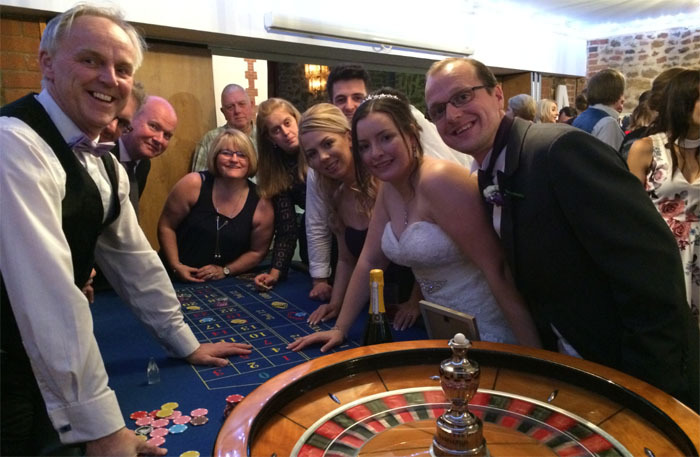 Adding a touch of class with a huge fun aspect to your wedding party, Kings & Queens Fun Casinos provide experienced wedding and event entertainers with the onus on meeting their client’s requirements. Providing fun casino tables like roulette and blackjack with experienced croupiers with fun money and prizes, they’ll even add a picture of the bride and groom for you. The perfect wedding ice-breaker and ideal after the speeches. 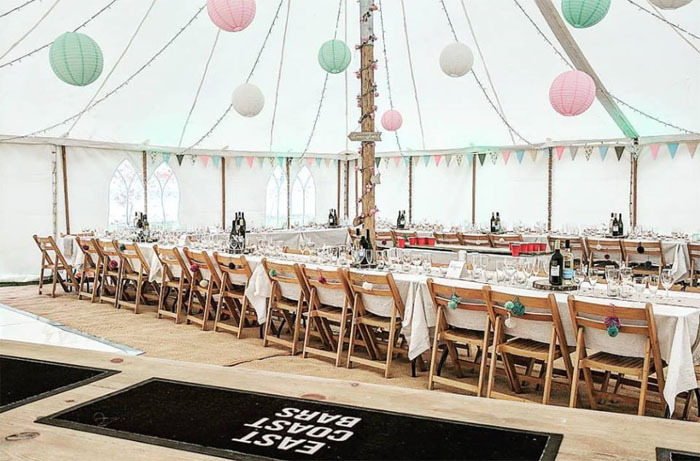 The team at The Main Event specialise in wedding catering and focus on providing excellent, top quality service and customer satisfactions that will exceed even the highest expectations. 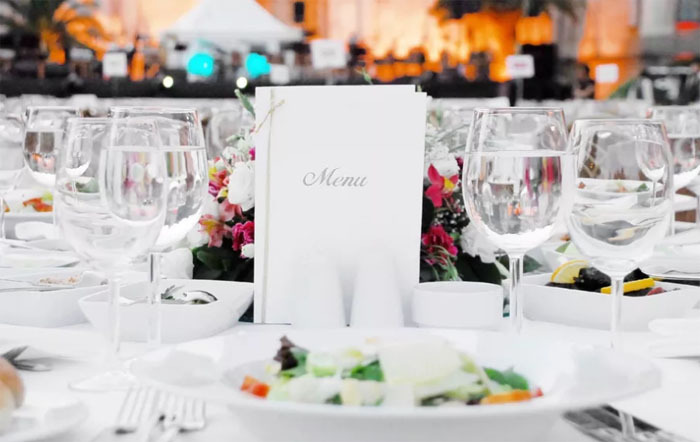 They will happily meet with you to discuss menus and tastings, whether for a small, intimate dinner party in your home or a more lavish wedding breakfast, creating an itinerary for you to ensure that they can bring the event in on the timings that suit you. They would also be delighted to offer advice regarding the many florists, musicians and cake-makers they have worked with and feel happy to recommend. This is YOUR day; the team are friendly, flexible and amiable. They will do everything they can to help your wedding be a memorable experience for you and all your guests. 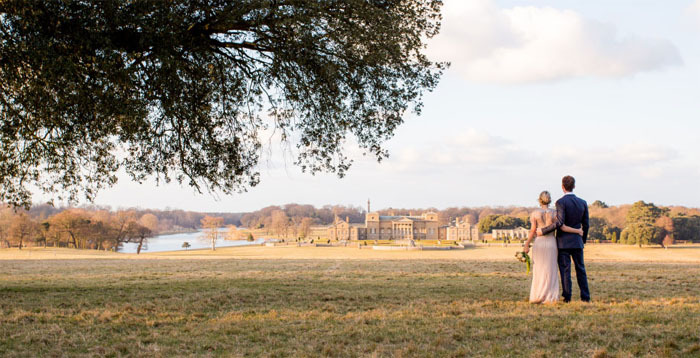 Bride: The Wedding Show at Holkham Hall in Norfolk on Sunday, 18th March is FREE to attend. Visit http://oneday.bridetheweddingshow.co.uk/show/holkham/ for more information.